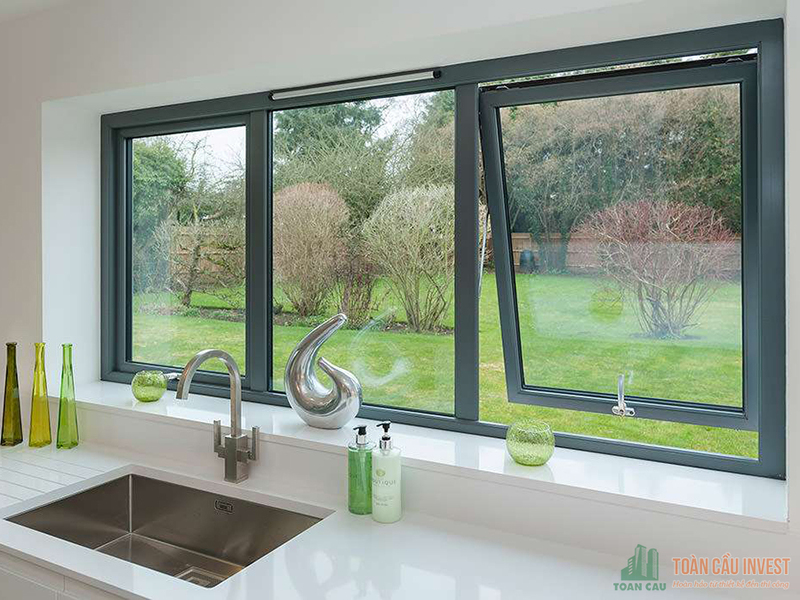 With the interior decoration of the house by the glass wall, glass handrail, glass stairs,, glass roof sunblock,… aluminum and glass windows is also a very important element contributing to making the beauty of luxury and modern for the house. 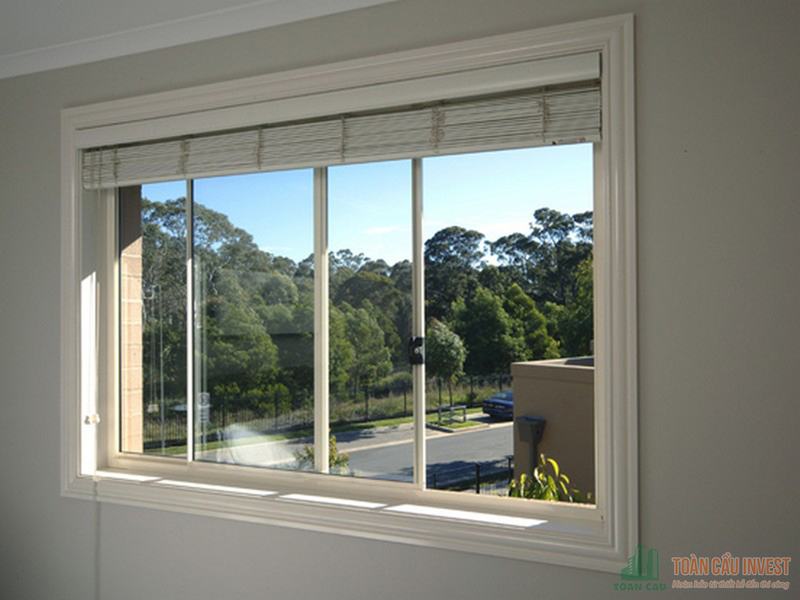 Windows are integral part of a complete house . In addition, It is not only making the aesthetics and style of the house, but it also circulate air and light into the house. Global Import Export and construction investment Joint Stock Company is professor is designing, producing and executing aluminum and glass items. Global Invest is a contractor of aluminum and glass items for works such as North National Urban Zone 32, Royal City, high class ofic buiding Nha Be – Ho Chi Minh City, apartment Ha Cau – Ha Dong – Ha Noi, Villa Thanh Xuan II Yen Mo – Ninh Binh, children’s cultural centerHai Phong 55 Lach Tray – Hai Phong …With a team has manyexperience’s years in constructing the works such as skyscrapers, maket centers, aprtments, hospitals, hotels, conference center … we have been rising up strongly and affirming that we are the contractor of aluminum and glass the most reputation of quality in Vietnam. 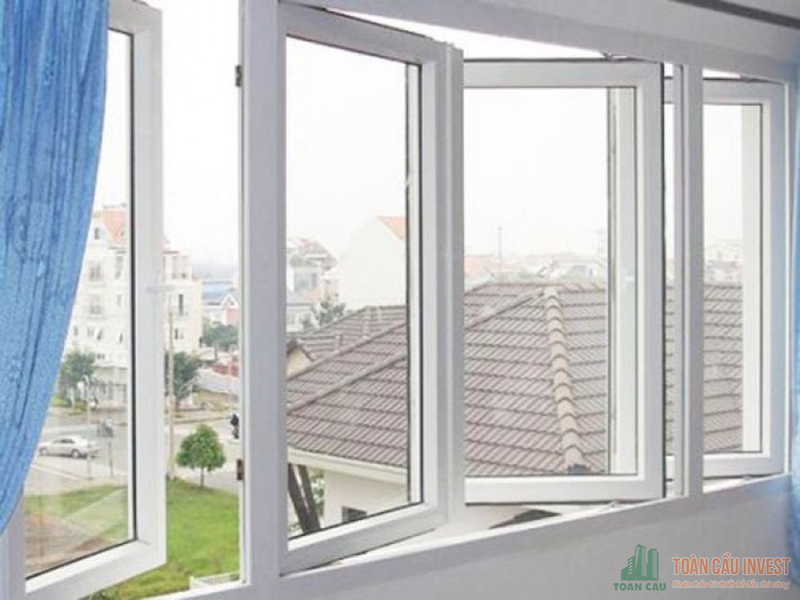 Aluminum and glass windows are made from molded aluminum bars, safety glass, rubber gaskets and fittings accesscories metal. 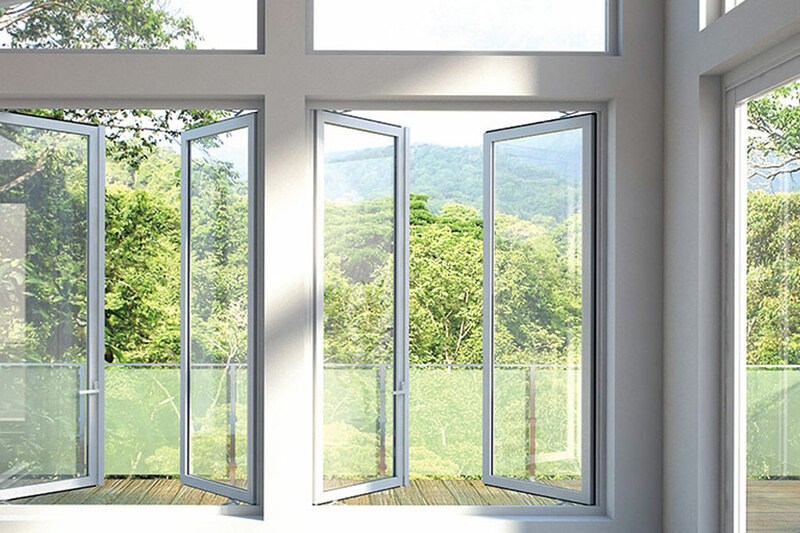 With solid structure, the aluminum and glass windows always receives the favors and trust of many consumers. With luxury,elegant surface , high durability and anti impact,withstand heavy loads, aluminum and glass windows are the perfect solution for decorating the skycrapers, offices or anyworks depend on your favorite . 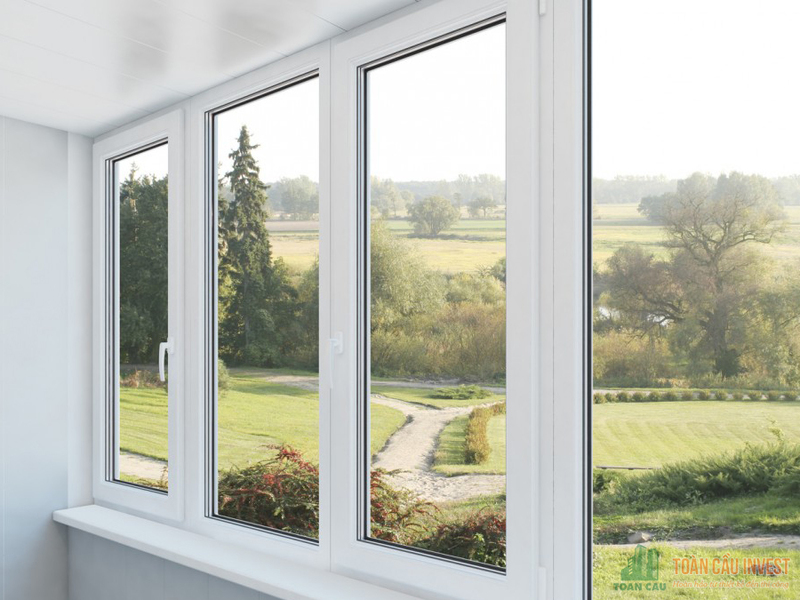 At the same time, the construction of aluminum and glass windows is very simple, convenient, not spend a lot of time should be many customers choose is understandable. – Lightweight material contributes to reducing the work load. – High rigidity and safety to increase the resistance load of the works. – soundproofing and thermal proofing and Soundproofing and thermal proofing tightness, fitness. – High aesthetics – help expand the space, creating a comprehensive view of the room. – Economical in use: saving energy costs and easy to clean and maintenance. – High class glass of SADO GROUP (safety glass, tempered glass, glass box …). – Metal accessories: multi-point bolt, latch, lock, … imported in SCHUECO system or from reputable suppliers in Europe such as ROTO, GU, BKS,..